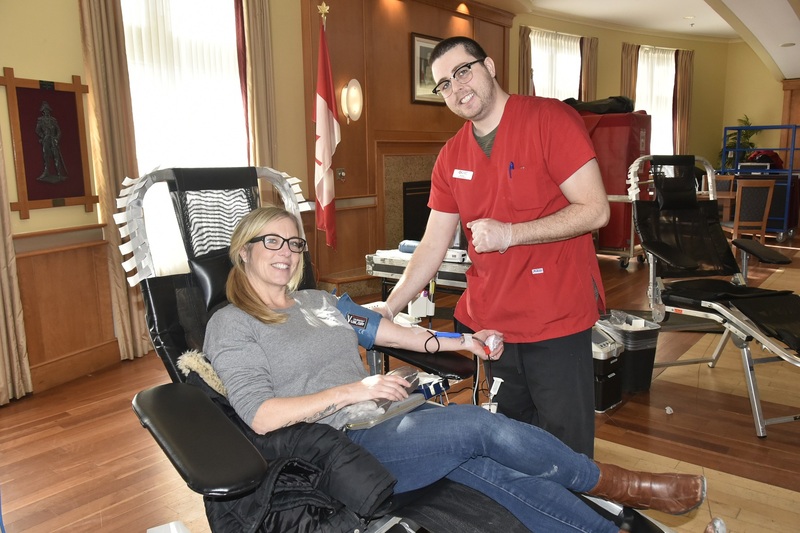 Canadian Blood Services held its first CFB Halifax blood drive of the year on February 1 at Juno Tower. 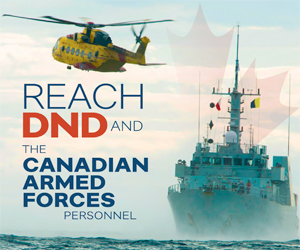 Seventy-nine Defence Team members attended the clinic, surpassing the goal of 58 donations. 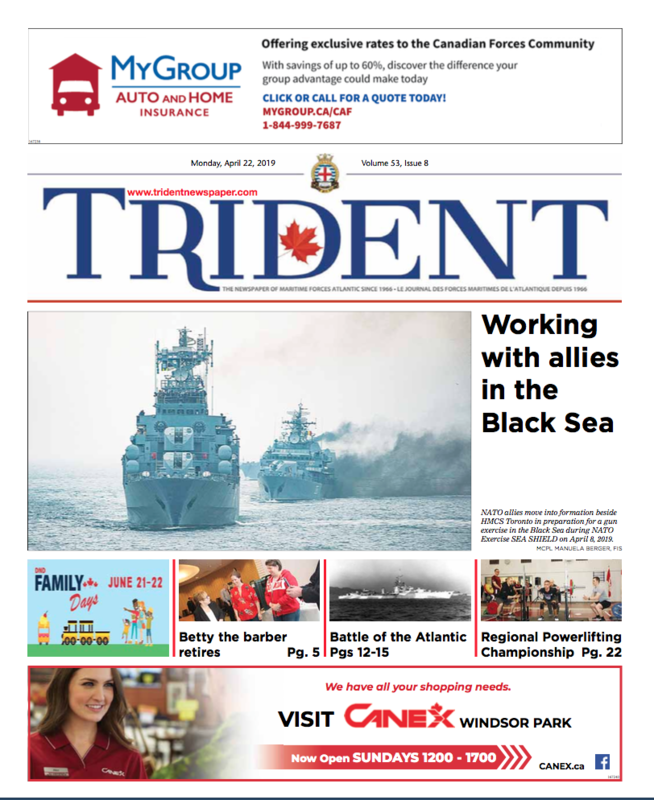 The next blood drive will take place on May 10 in the Juno Tower Atlantic Room.